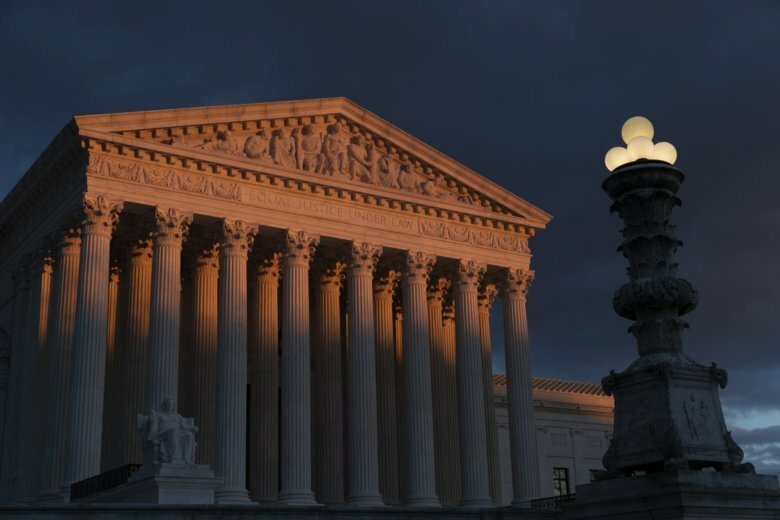 Here is the latest on Supreme Court arguments over whether the political task of redistricting can be overtly partisan. 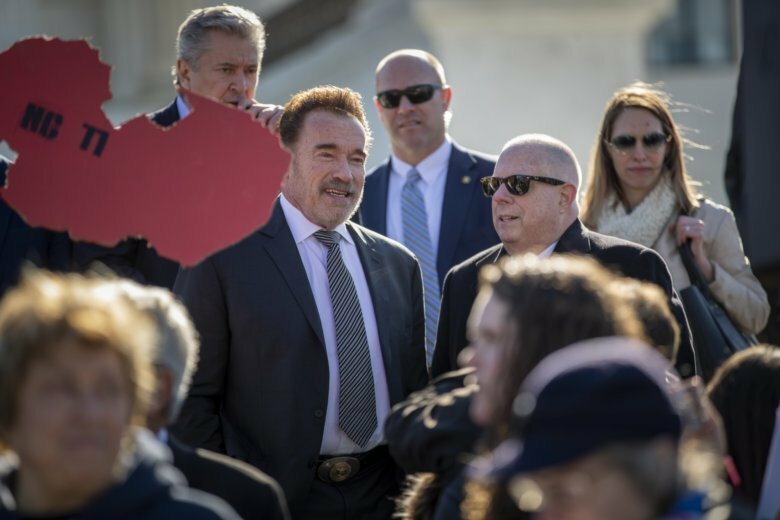 Maryland Governor Larry Hogan and former California Governor Arnold Schwarzenegger are teaming up to fight gerrymandering in Maryland’s sixth congressional district. 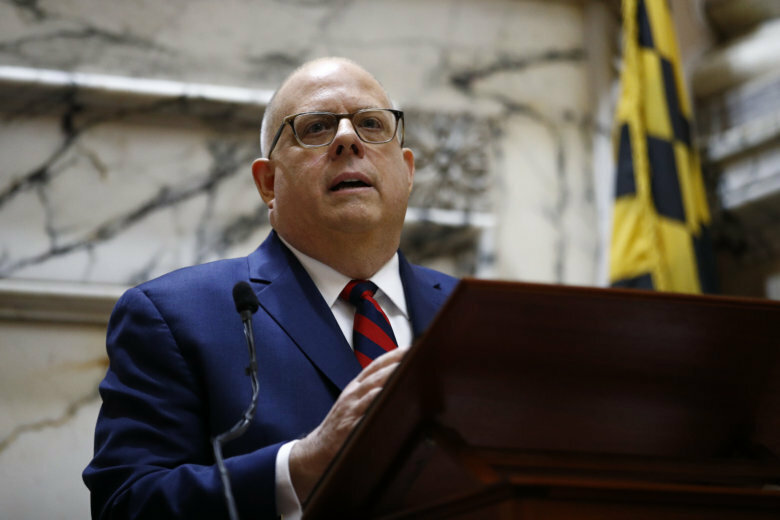 An emergency commission is proposing a new congressional map for western Maryland that restores the Republican tilt it had a decade ago. 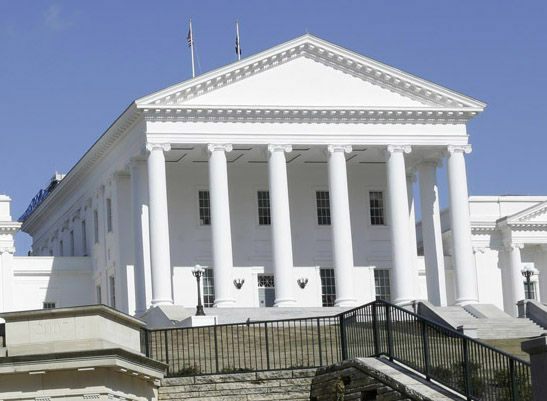 Significant changes to Virginia’s redistricting process that could reduce the amount of gerrymandering in the state were approved Saturday by the General Assembly. Here’s what you need to know. The map could help shift six Republican-held districts toward Democrats and increase the Democratic Party’s chances of gaining control of the House in this year’s elections. 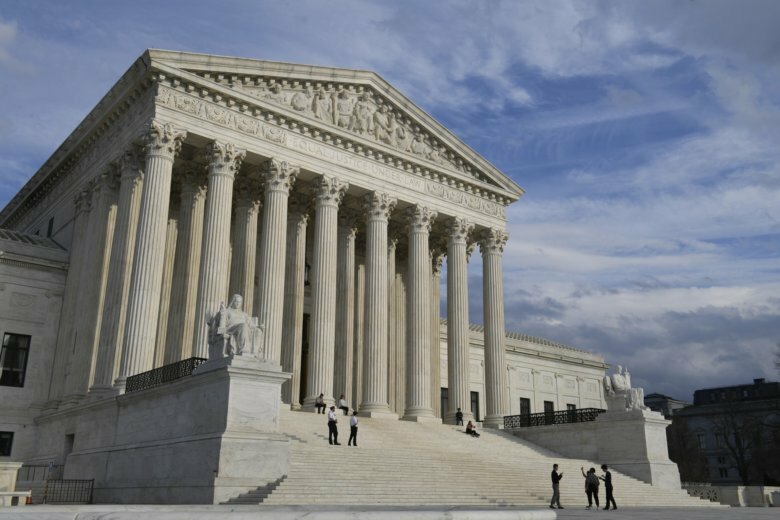 The Supreme Court will also hear a North Carolina redistricting case. 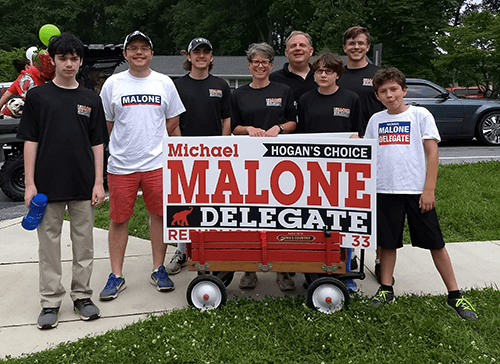 The two cases involve allegations that congressional districts were drawn in ways to give one party an advantage over the other. 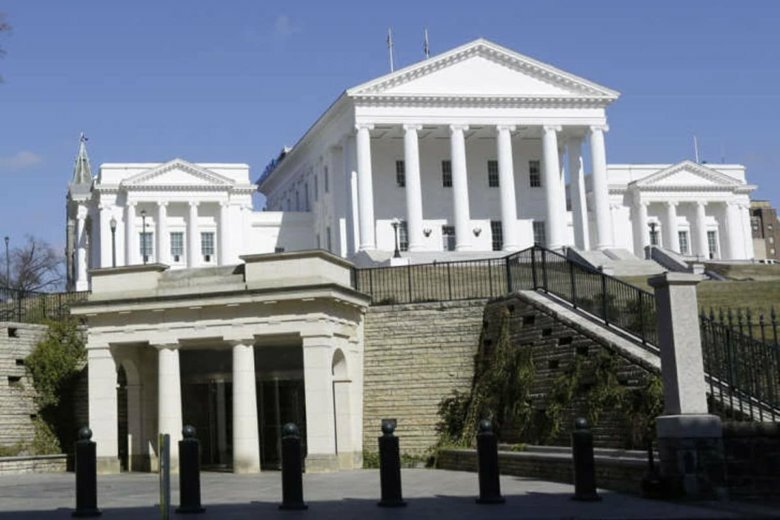 House of Delegates Speaker Kirk Cox also formally asked the court Wednesday to suspend efforts to redraw 11 House districts found to be racially gerrymandered. 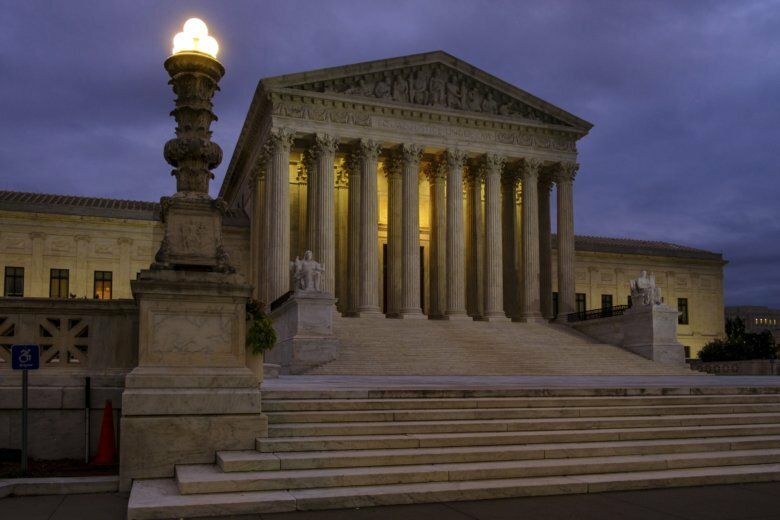 A court-appointed expert is scheduled to file a redrawn map by Dec. 7. 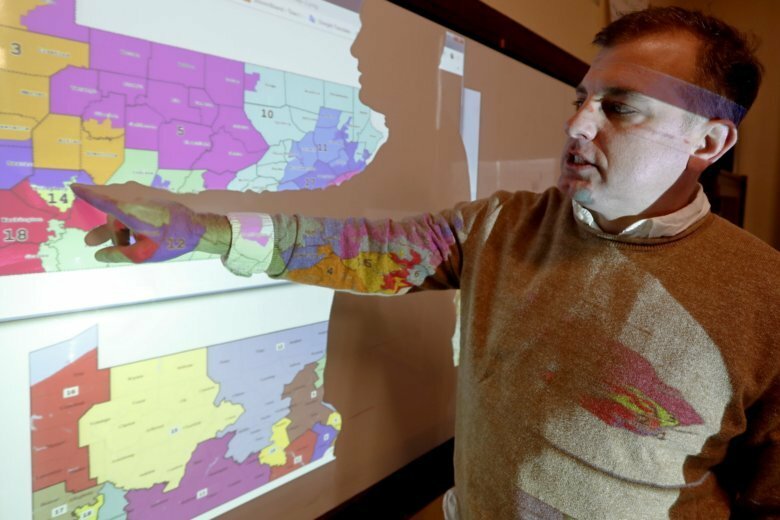 The midterm elections have provided a case study on partisan gerrymandering that shows how the drawing of district boundaries can affect who’s elected to Congress. GOP House Speaker Kirk Cox on Friday cancelled a planned floor session for later this month, saying it would be a waste of time after Democratic Gov. 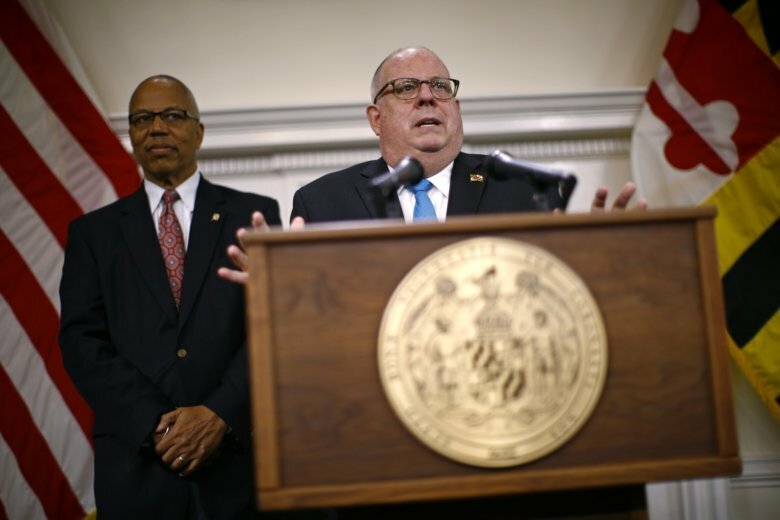 Ralph Northam promised to veto a GOP-drawn map that had the backing of some Democrats. Virginia Gov. Ralph Northam, a Democrat, said Tuesday that he’ll veto any Republican-drawn maps that make it to his desk as part of a special session on racial gerrymandering.